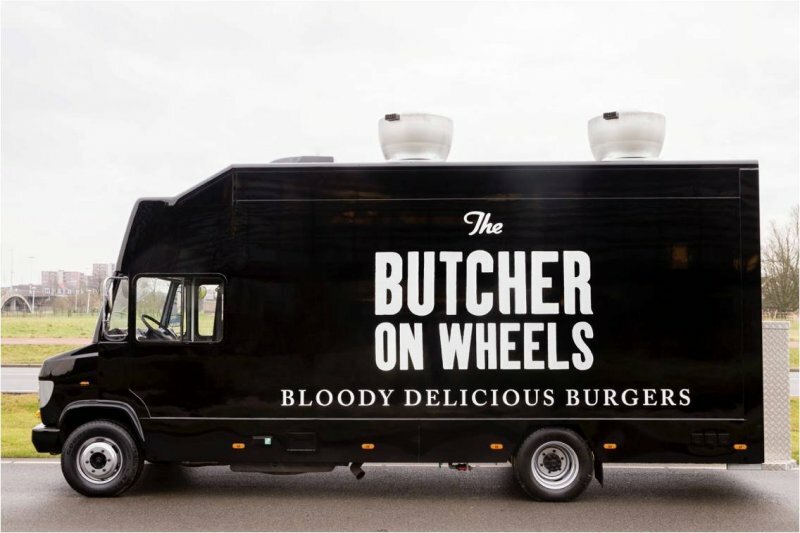 ‘The butcher’ - the name says it all. 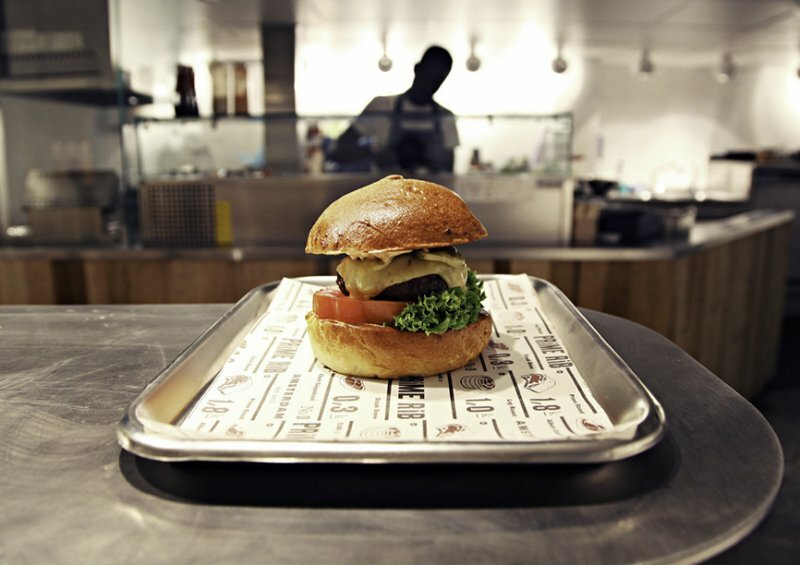 The chefs choose to work only with the best quality meat: aberdeen angus beef thus committing to creating the ultimate burger. From the choice of meat to the selection of herbs, the freshest vegetables andthe magic signature sauces, right down to the homemade semi-brioche bun, the butcher stands for the ultimate in quality. 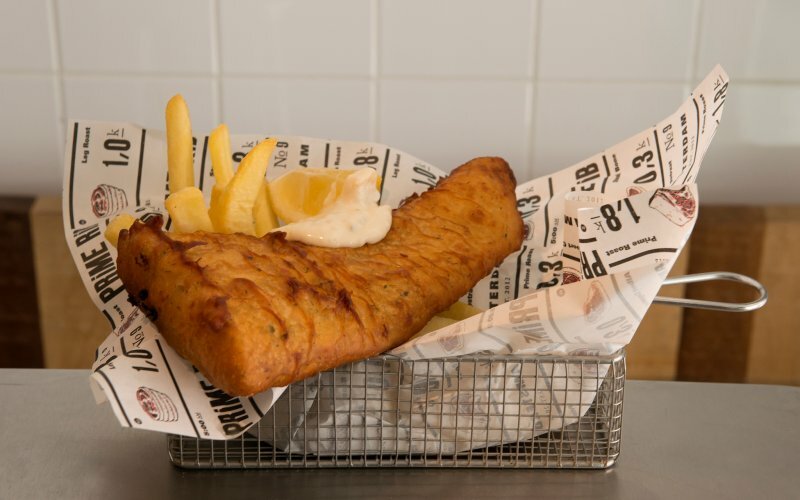 Fresh blue cod beer battered served with chips & THE BUTCHER tartare sauce. 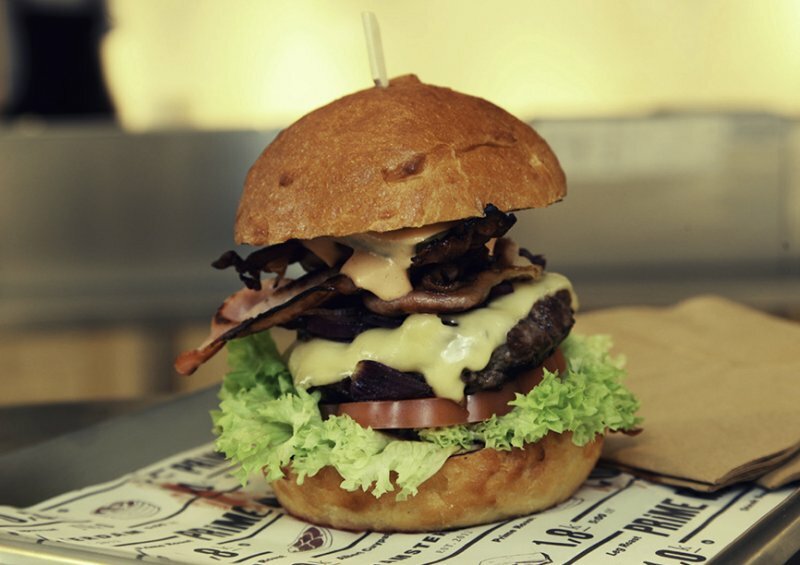 250g of prime Aberdeen angus beef topped with melted Edam cheese, streaky bacon, BBQ sauce & grilled onion. 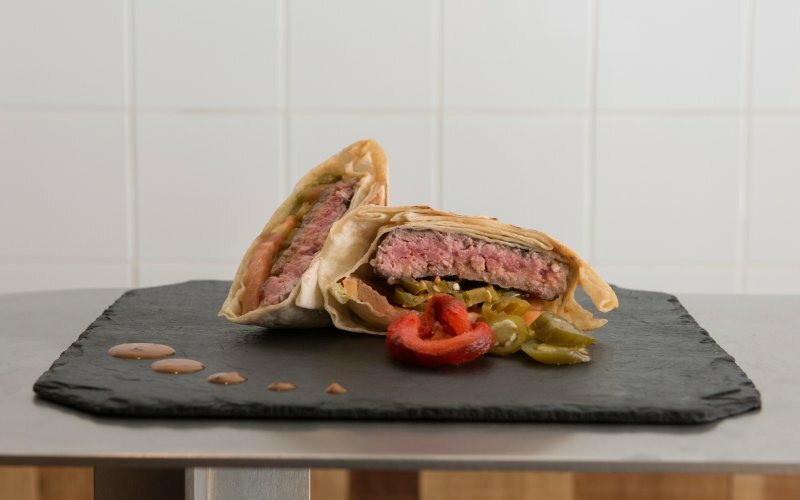 Prime Aberdeen Angus beef wrapped in fajita, jalapeno, sour cream, avocado & Mexican pepper sauce.